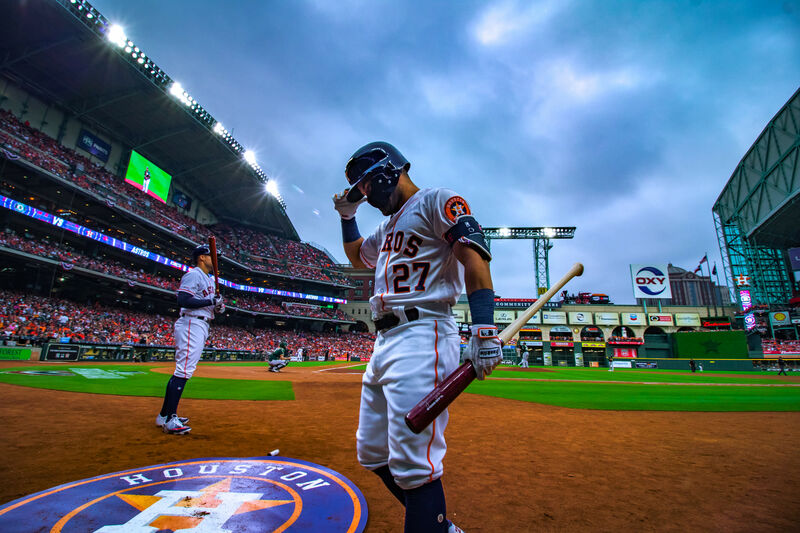 Could the Astros be the Lastros no more? Over the course of his 19-year Major League Baseball career, Carlos Beltran has earned $206 million. He’s made nine All-Star teams. Among his peers, he’s universally respected, a likely Hall of Fame candidate. He doesn’t need to keep playing baseball. We’ll forgive Astros fans who were skittish when they heard about Hinch’s overture. 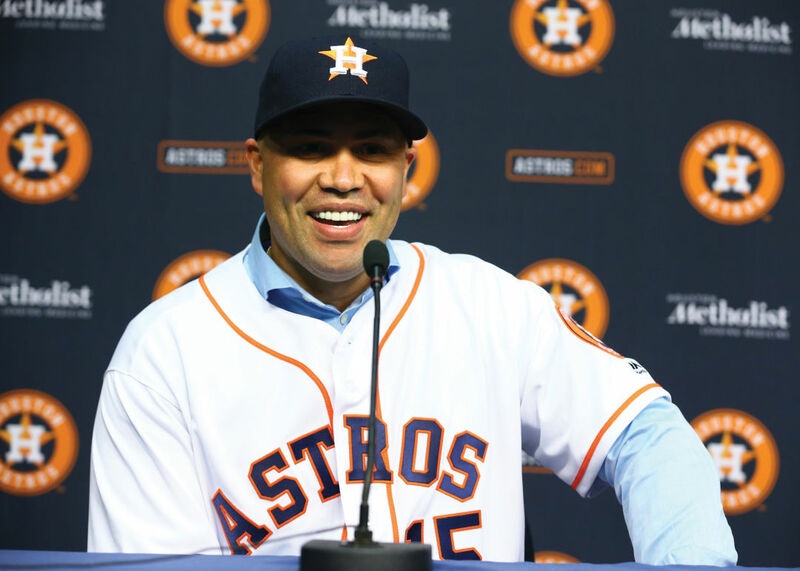 Yes, this is the same Beltran who took the city by storm in 2004, bashing a Ruthian 23 home runs in just 90 games after arriving via mid-season trade, then cracking another eight during the club’s postseason run to the National League Championship Series. It’s also the same Beltran who skipped town shortly thereafter, collecting a hefty contract from the Mets and spurning Houston in the process. To feel bitter when your summer tryst fizzles is only natural. Thirteen years later, with a one-year deal worth $16 million in hand, Beltran is determined to patch up that relationship. 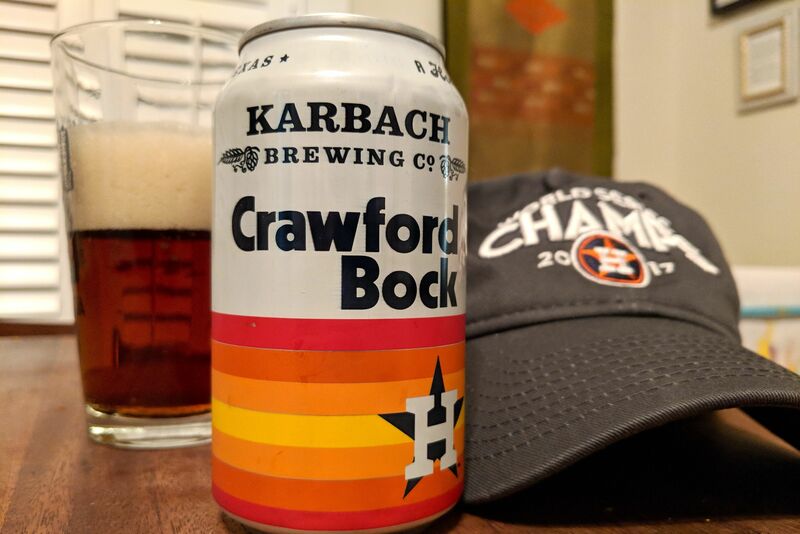 They’ll join a ludicrously talented core of youngsters, who, for the time being, cost the Astros relatively little to employ. Gone are the dramatically slashed payrolls and humiliating 100-loss seasons. General manager Jeff Luhnow’s radical rebuilding project is finally paying dividends. One respected projection system, NEIFI, predicts 95 victories in 2017, more than the club has won since 1999. Vegas gives them a 20 percent chance to win the American League pennant. When we catch up with Beltran, two weeks before spring training, he's just coming out of a bass-thumping weight room, en route to the batting cages. 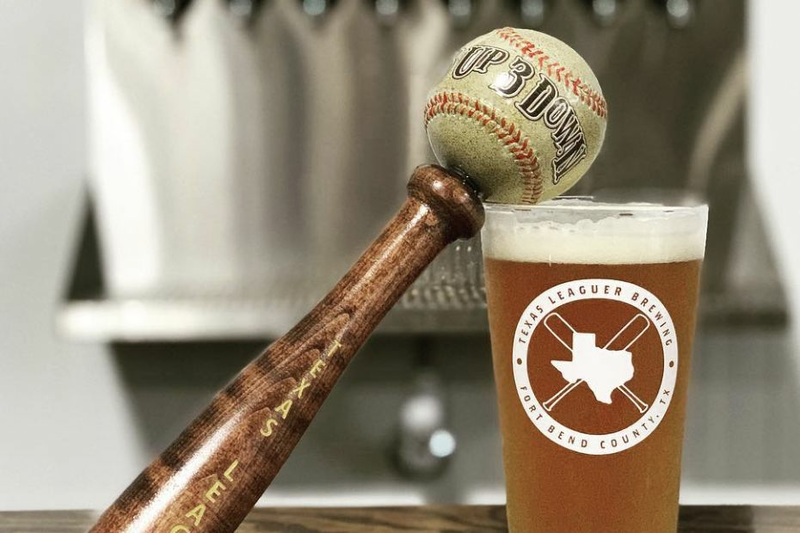 On his to-do list, he tell us, is finding a place in Houston to live, and finishing laying the groundwork for a charity event he’ll host at the Four Seasons this August, benefiting the baseball academy he runs in his native Puerto Rico.